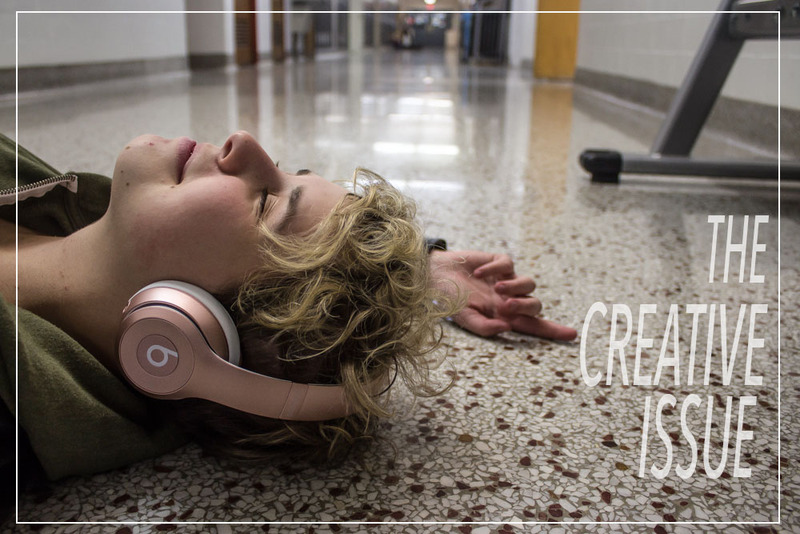 Music is my Muse: The Importance of Music Accompanying the College Journey | Grand Central Magazine | Your Campus. Your Story. For most individuals, music is essential to get through one’s day. Even at a young age, I can recall having the taste for artists that my mother would listen to, such as The Backstreet Boys and Whitney Houston. At three-years-old, I would belt the words to “I Will Always Love You” to myself while looking in the mirror. I still do, performing my own lip-sync extravaganzas alone in my room, (sometimes on Snapchat), pretending that I am in front of thousands of people when I feel like avoiding my daily responsibilities. Sometimes, when I am out in public, I put my headphones in to escape my own reality. Do not get me wrong – I have become a social butterfly since coming to college, but as the exciting feeling of college dies down and more assignments arise, I begin to feel overwhelmed at the thought of constant socialization. Listening to music, for me, is equivalent to taking the first bite of food when hungry. It’s equivalent to jumping into cold water on a hot summer day. The first day I wandered around campus while blasting music with friends, I finally felt present in the moment. I have a connection to music because when I feel unsure of myself and my abilities, I am able to immerse myself in an album. I have specific playlists for studying, exercising, showering and every other time during the day where I have moments to myself, the main reason being that it gives me a feeling of empowerment. Trust me, walking to class with a powerful playlist playing in the background is so much more fun than mindlessly walking with no music at all. Listening to music is not only therapeutic for me, but in new situations I find myself finding new music and associating said music with the situation. This was prominent in coming to college. When visiting home, I cannot listen to new music I discovered in college without missing campus. Music has gotten me through the most stressful times, like writing a paper at 3 a.m., and the good times, like putting on a killer rendition of my favorite song in the shower. I feel like I can live my life to the fullest with music playing softly in the background (preferably the dynamic vocals of Celine Dion). Separator image Posted in Opinion, Opinion, Opinion & Advice and tagged with Jordan Mcgee, Music, opinion, Opinion and Advice.